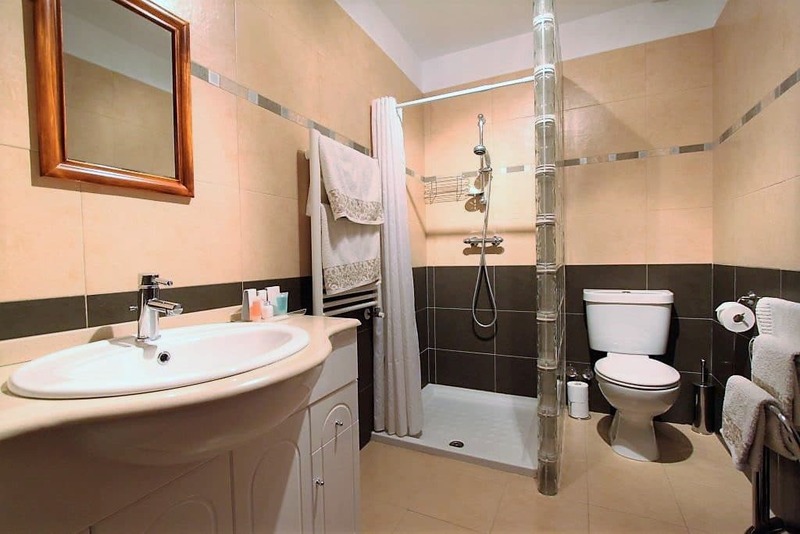 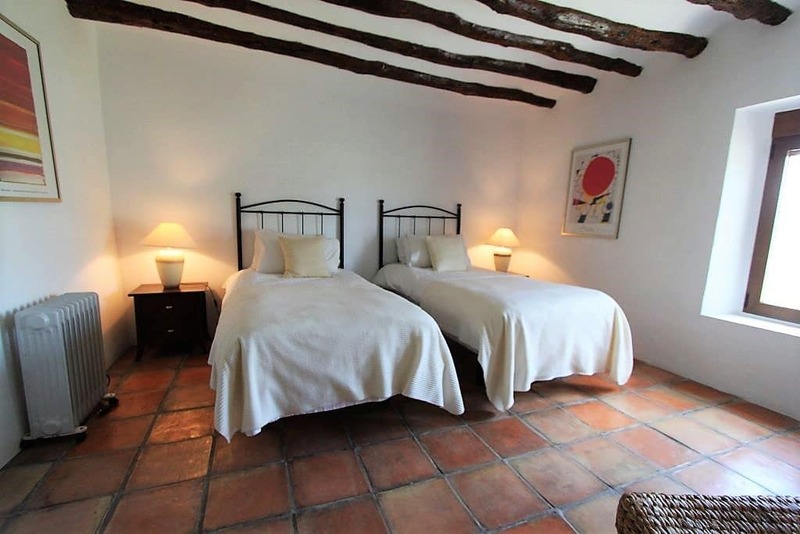 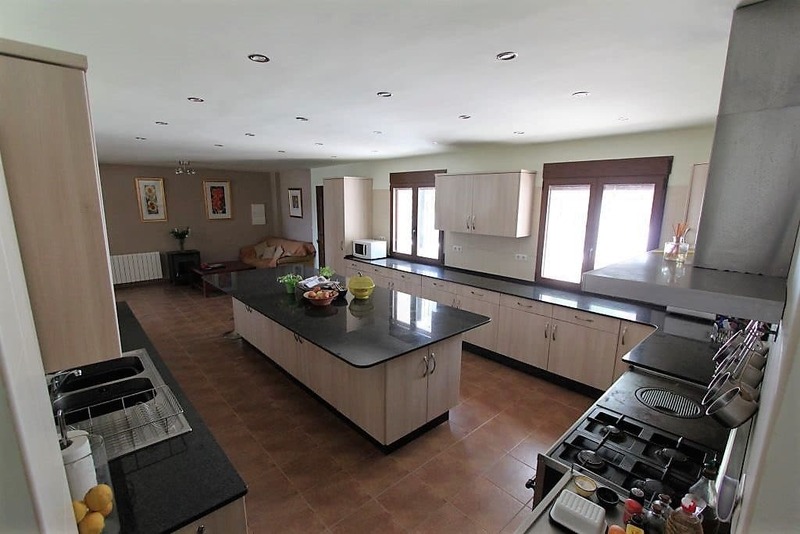 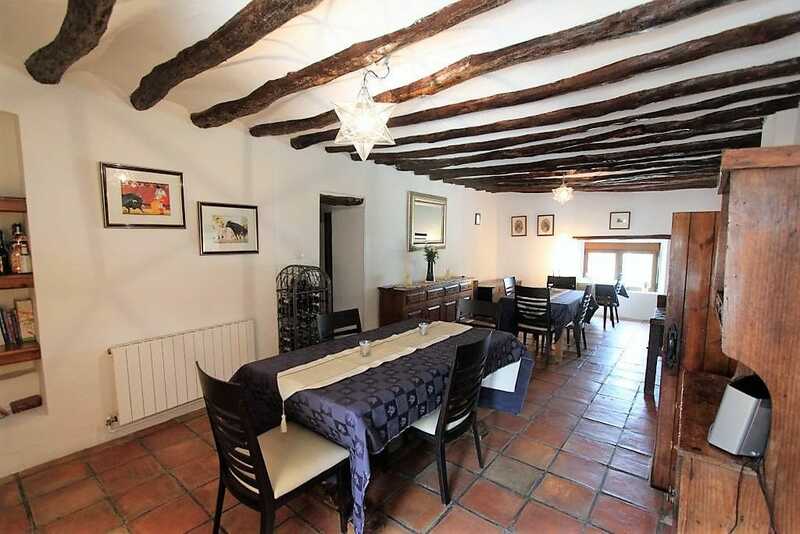 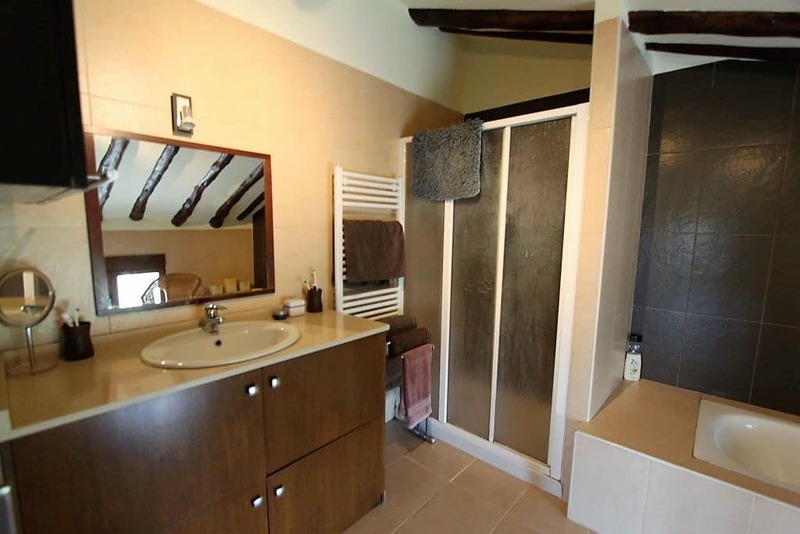 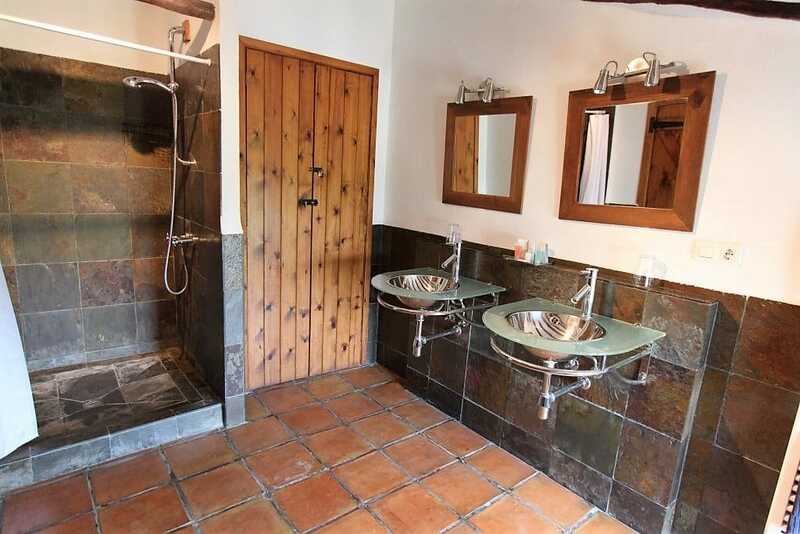 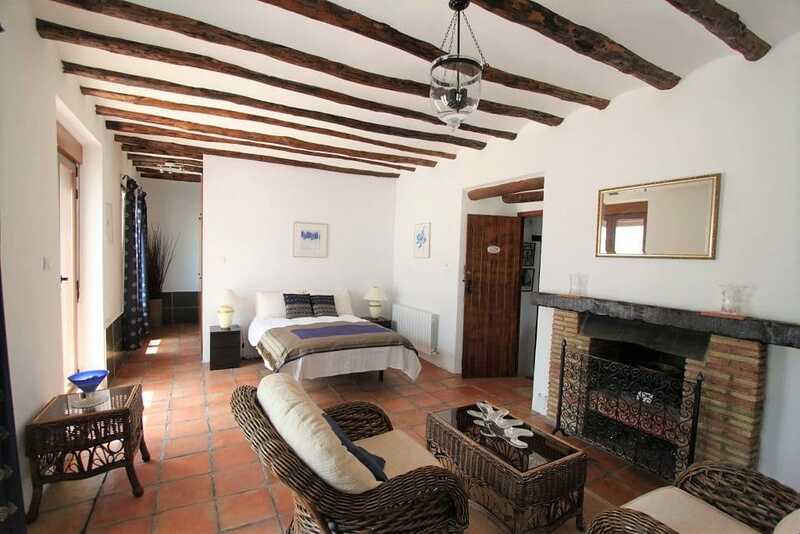 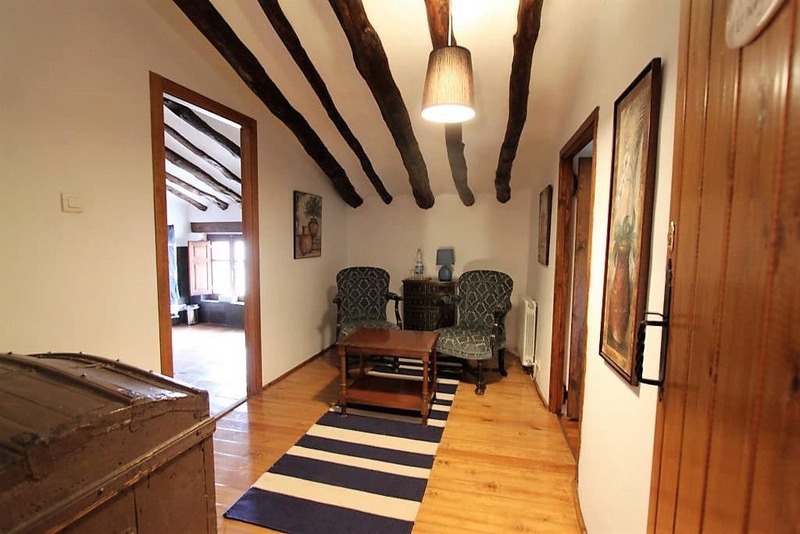 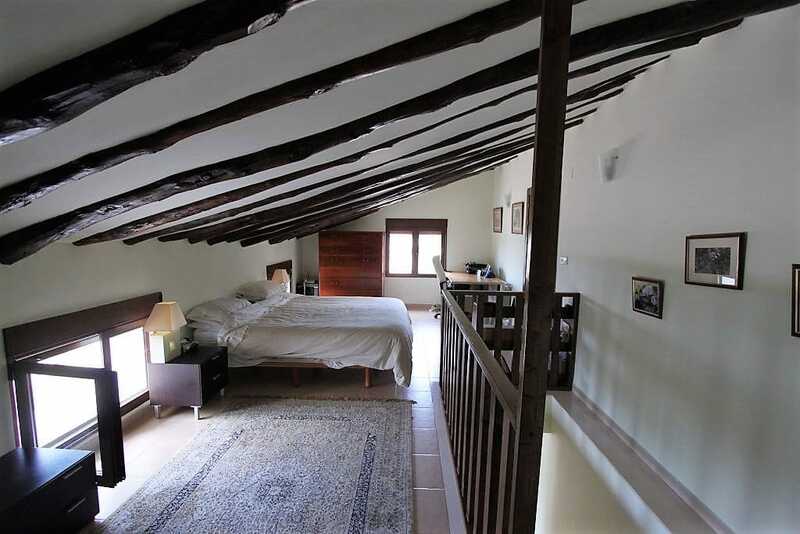 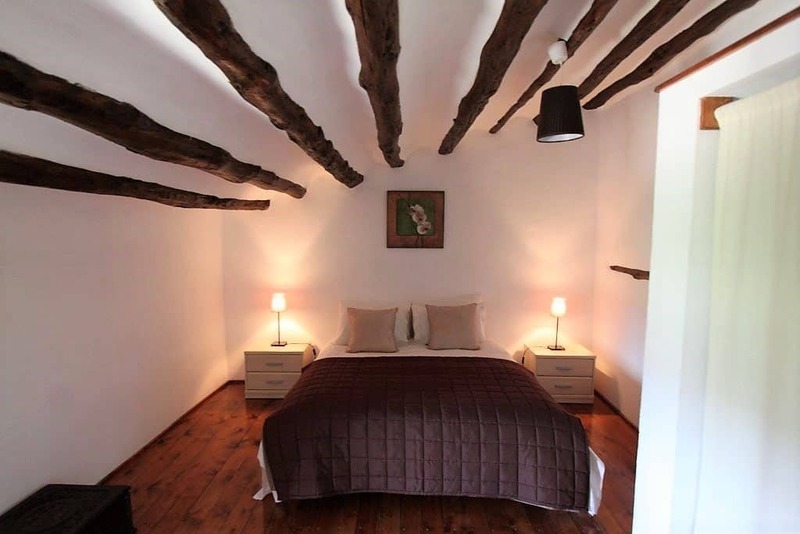 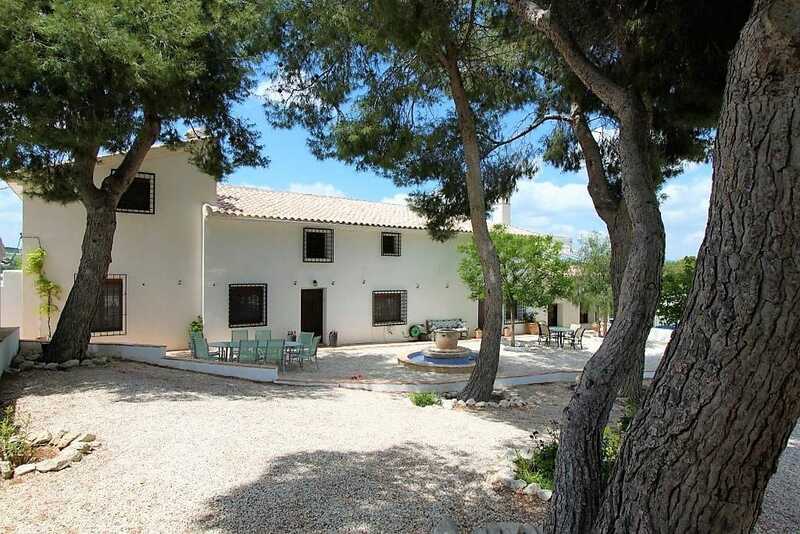 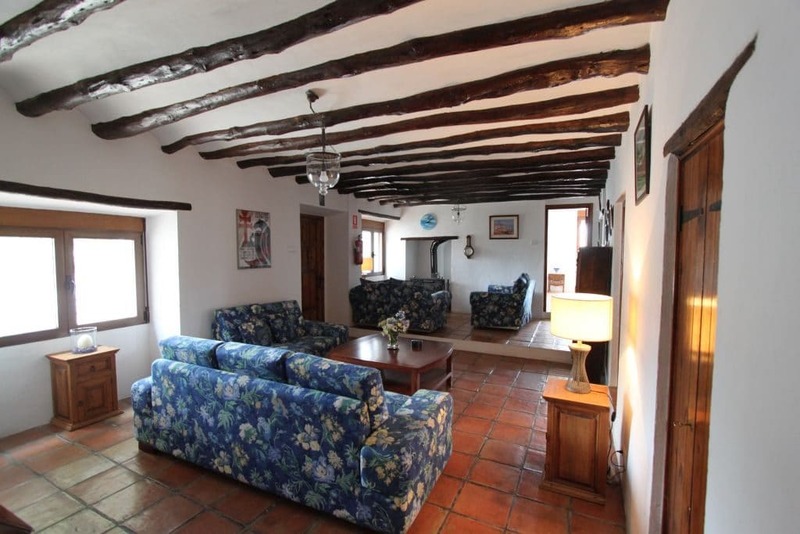 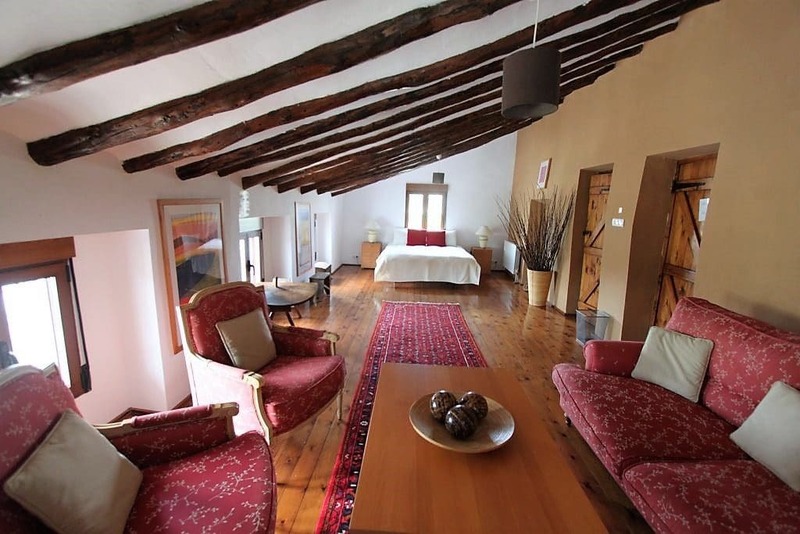 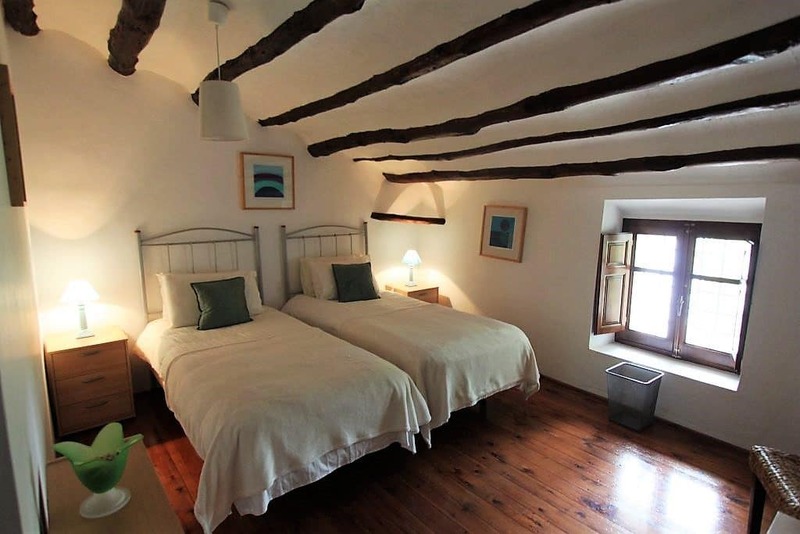 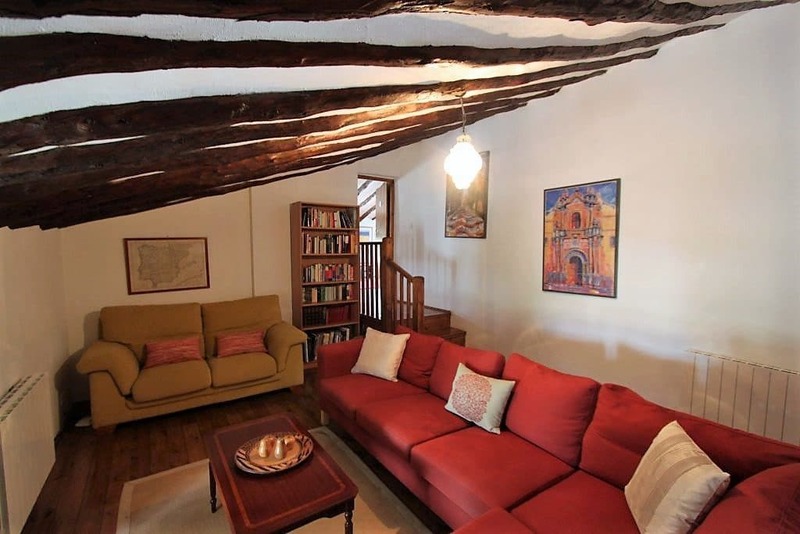 7 bed 8 bath finca ideal for business use!! 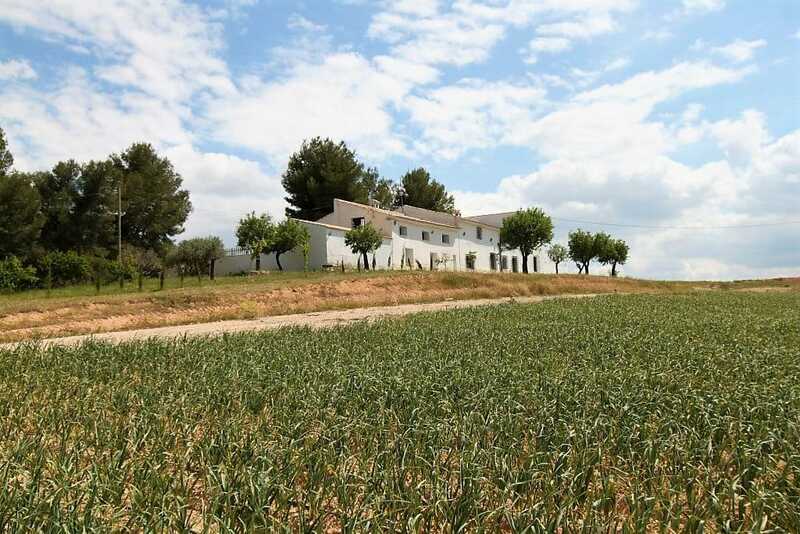 Ground floor = 450m2 - First floor 450m2. 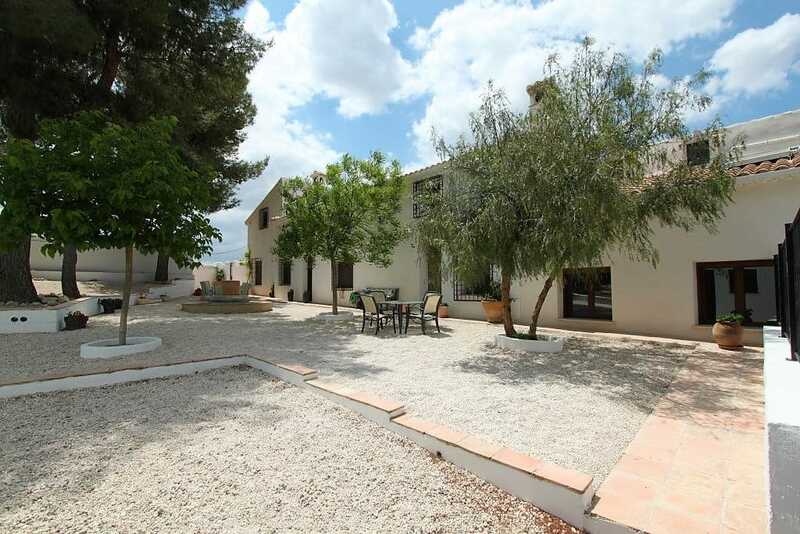 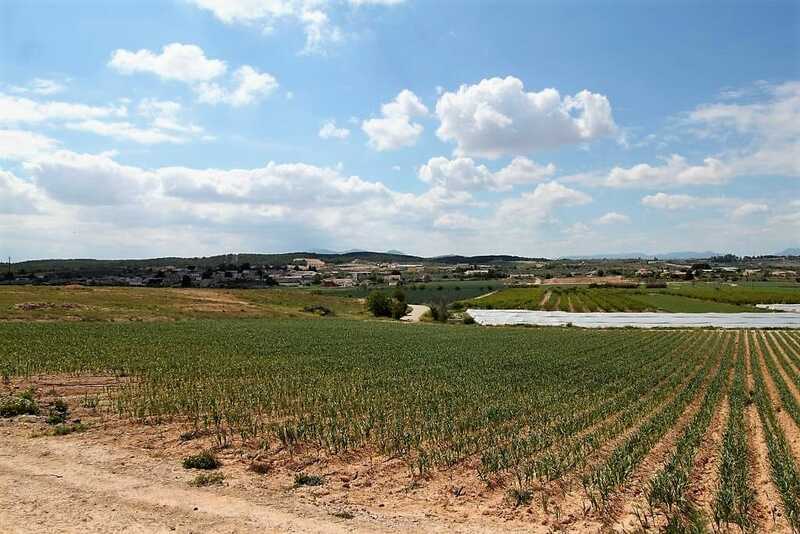 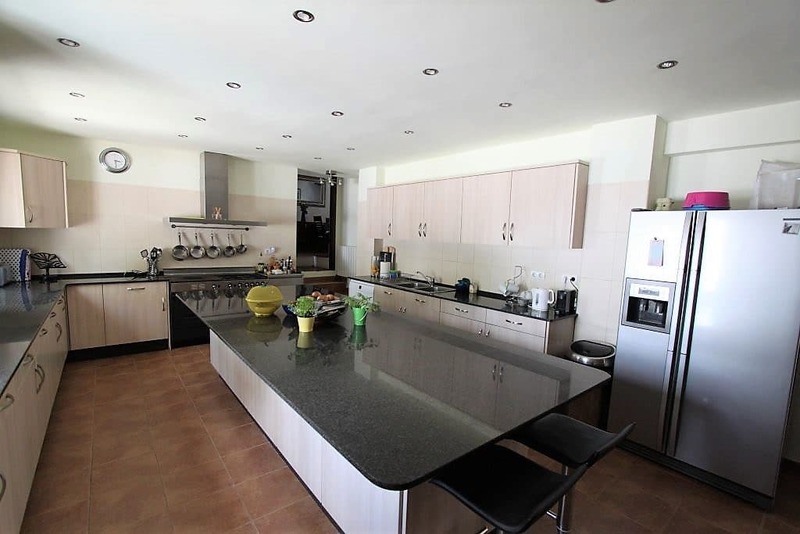 The plot size is 20000m2 which other than the house and immediate pool and garden area is mostly pine and almond trees.